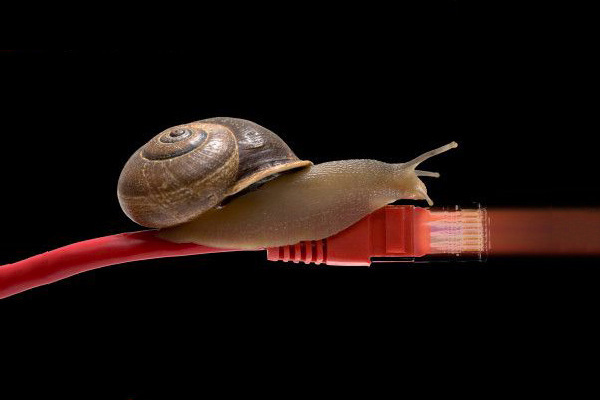 ADSL subscribers using Mweb accounts started reporting slow speeds to international sites from around 12:30 on Monday, 24 June 2013. Users from all over South Africa have reported the same issue on the MyBroadband forums. A representative from the Internet service provider has told subscribers that Mweb is busy investigating reports on slow browsing and e-mail connectivity. It is not clear at this stage what is causing the problems.